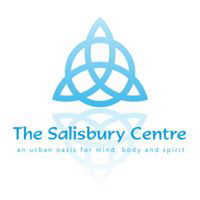 The Salisbury Centre is the longest established holistic centre in Edinburgh. It is a large Georgian house set in beautiful organic gardens that create a peaceful haven in the middle of the city. Since 1973 we have offered educational courses, workshops and therapies for spiritual, emotional and physical well-being.